While sitting in the Dentist’s office with my baby, Siyah – 10 Yr. Old and only daughter, I came across “6 Guaranteed Ways to Get More Followers on Facebook, Twitter, and Google+”.. I’m always interested in a guaranteed way for success in anything, especially social media. Follower and Friend count is often considered one of the vainest of vanity metrics. Like the author, I can relate. We’ve all had our fair share of ego trips tied to that golden number on Twitter, Facebook, Google+, and LinkedIn—pointing out our follower growth to a friends. But for so many that’s not the case. 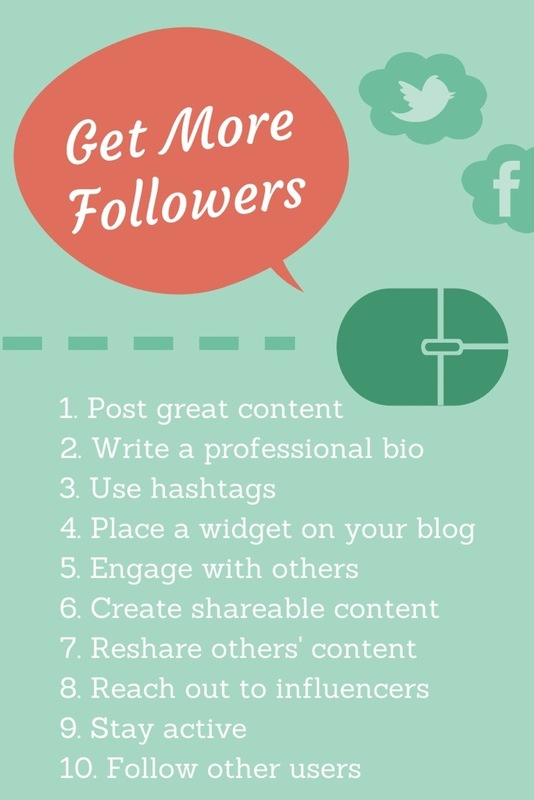 Learn ’10 Ways to Get More Followers on Facebook, Twitter, and Google+’. Read more: 6 Guaranteed Ways to Get More Followers on Facebook, Twitter, and Google+ Get Help With Social Media Today!